The season of festival has started in India and so are the deals and the sales on various online and offline stores. 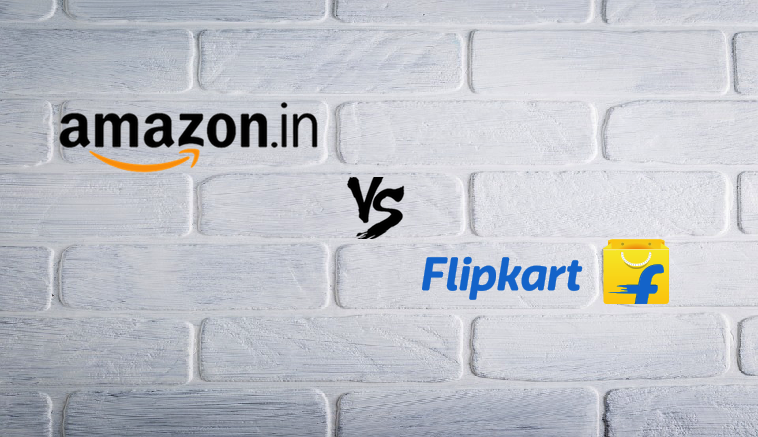 The two biggest online portals Amazon and Flipkart is all ready to amaze the buyers with the pool of offers and discounts. So if you are a shopaholic, then find a comfortable corner to sit and grab the dream deals of the hour. Amazon Great Indian Festival (21st to 24th Sept) and the Flipkart Big Billion day (20th to 24th Sept) are both popular and offers competitive offers and discounts on various range of product. One can even notice discounts and cashbacks on various modes and cards while paying. Therefore, discounts are not just limited to products but is available on time, categories, payment and every step of shopping. Here is a quick view of the offers and discounts on the main discounted products by both the portals. Both the portals are up with deals enough to confuse the buyers with the best choice. While amazon is allowing a 29% to 49% discount on the various LED TV brands; Flipkart is offering a 35% to 50% discounts on the various HD LED TV brands. Both the portals are offering these discounts on brands like Samsung, Sony, Micromax, etc. 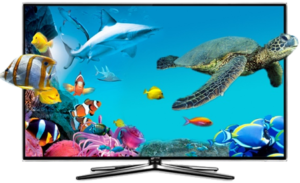 which are the leading brands in the television market. Buying smartphones on the online portal is always profitable in terms of cost. While most online portals offer more competitive rates for smartphones than any offline store, the big billion day and the great Indian sale has made buying smartphones yet more competitive. Amazon in one hand is offering 14% to 31% discount on smartphones, Flipkart on the other hand is offering a discount of Rs. 2000 to Rs 17000 on different brands. 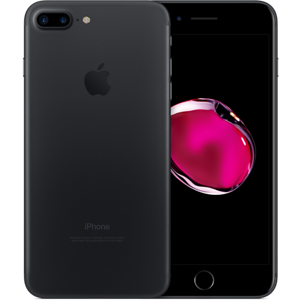 Both the portals can be seen offering the iPhone 7 32 GB at Rs. 38999. Most of the smartphones are available at such competitive or same price, therefore the discounts on payment mode is what will matter and not the offer price. One advantage for the Amazon lovers is that the Samsung Galaxy Note 8 will be launched exclusively on this site during the Sale period. 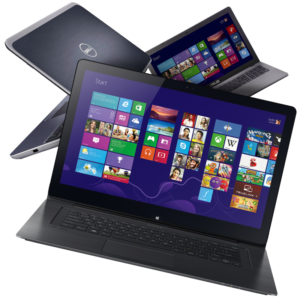 Laptops are also available at a very lower rate online and the Sale has made the prices go down further. While Amazon is offering the laptops at a discount of 17% to 38%, Flipkart is offering discounts of 15% to 22%. Again like smartphones, Apple Mac Book is found for the exact same price on both the portals. And not only just Apple, other brands are also seen to be sold for the same price. Clothing, home and kitchen items and accessories are available at a gross of 70% on Amazon while Flipkart is also offering around 55% discount on those products. While on Flipkart you can get an instant 10% discount on payments done with the credit or debit cards of SBI, Amazon facilitates a quick delivery service throughout the sale. 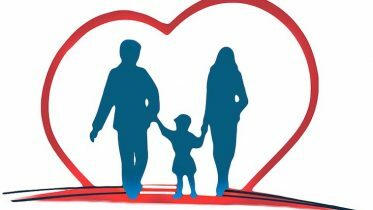 Hence, as a concluding note it can be said that both the portals are nearly same and has thousands of discounts up, so as a buyer check on both and decide the best after seeing every aspect like the price, the cash backs and the delivery. Happy shopping! Be the first to comment on "Amazon Great Indian Festival vs Flipkart Big Billion Day Offers and Discounts 2017"